We are a Tokyo-based boutique consulting firm dedicated to global biotech, pharma, investors and academic institutions who are interested in bringing their products/technologies to the Japanese market or are seeking innovative products/technologies from the Japanese market. With our medical background, we can understand the product and introduce our clients to the network of companies in Japan. e-Projection brings years of experience in sales forecasting and analysis from top Japanese and US pharmaceutical firms. We support our clients in making investment decisions. As our client, you will gain direct access to the experts and can expect our forecasts to be timely, comprehensive and include objective market/pricing analyses along with strategic plans that will be specially tailored to your needs. Tosh Nagate is a published author, consultant and pharmaceutical forecasting expert with years of global and local experience across product life cycle areas from research and development to commercial launch. 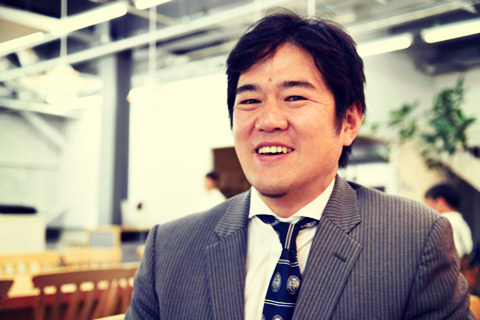 Before starting his own consulting business, Tosh served as a Director of Sales forecasting and Analytics at Takeda Pharmaceuticals as well as Product and Portfolio Manager at AbbVie, where he was engaged in various positions in Global Marketing for the Japanese affiliate. This experience along with his medical background allows him to thoroughly understand and assess the product and its introduction to the market. Education: DVM from Tokyo University of Agriculture and Technology, Ph.D. in medicine from Shinshu University and MBA with honors from University of Chicago Booth School of Business.